Brilliant, dark gold with amber highlights. Aroma of dried fruits, raisins, honey, walnuts and old wood. 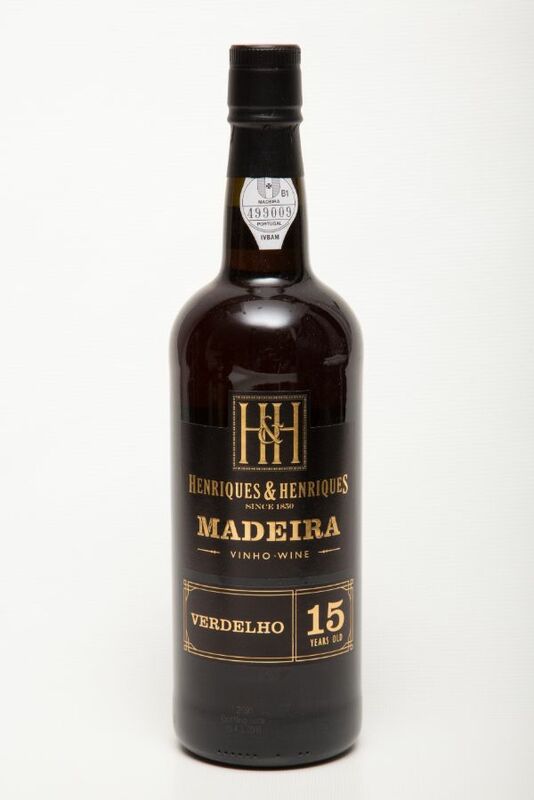 Medium dry with a pleasant flavor of dried fruits, chocolate and toffee. A long and persistent finish.